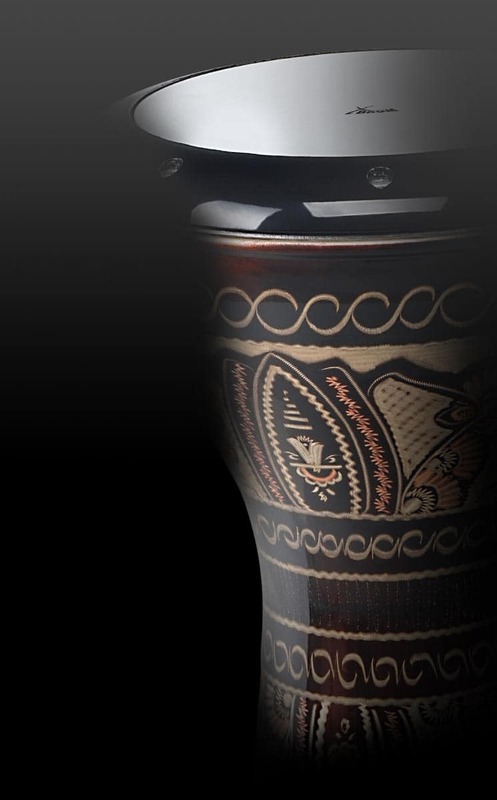 The new XDrum Wire Brushes - soft sound at a tough-to-beat price! 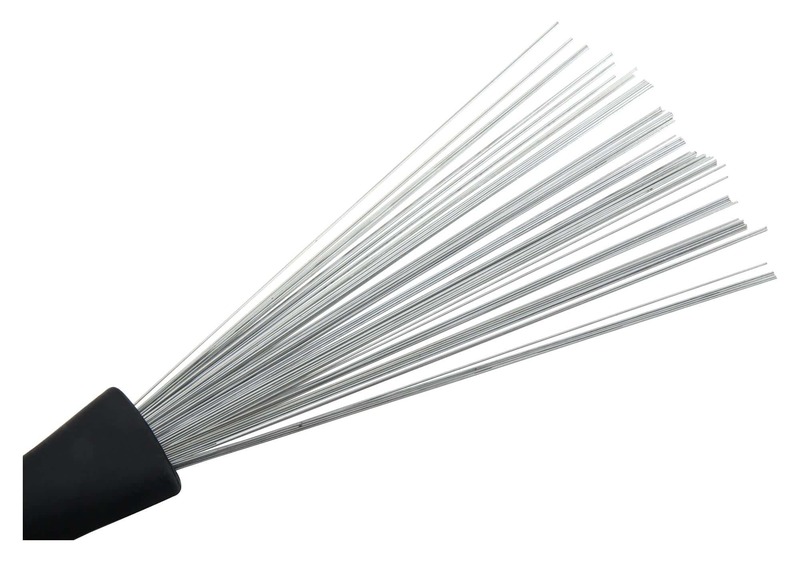 The XDrum Wire Brushes will impress you with their solid workmanship and exceptional price/performance ratio. These brushes are essential for creating smooth tones and flowing sustains on the snare. 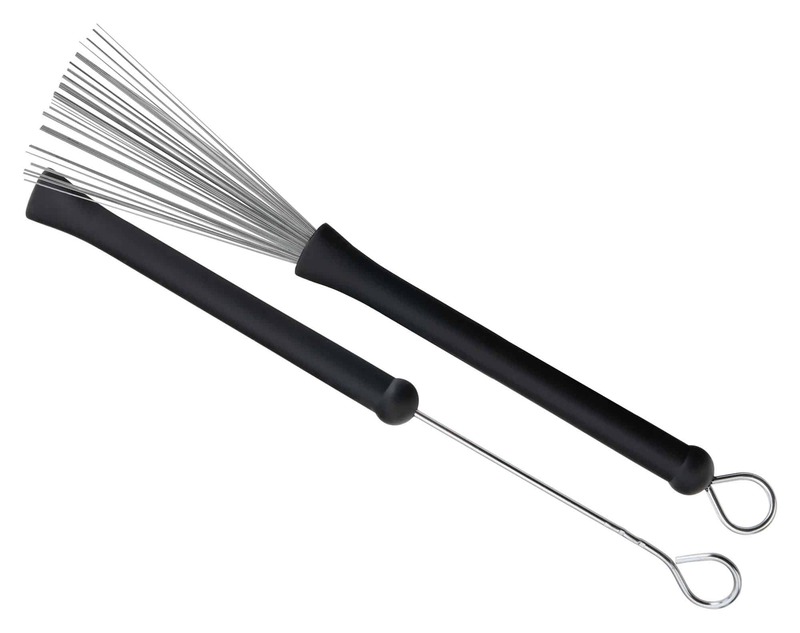 The brush wires are retractable so that you can vary their strength. 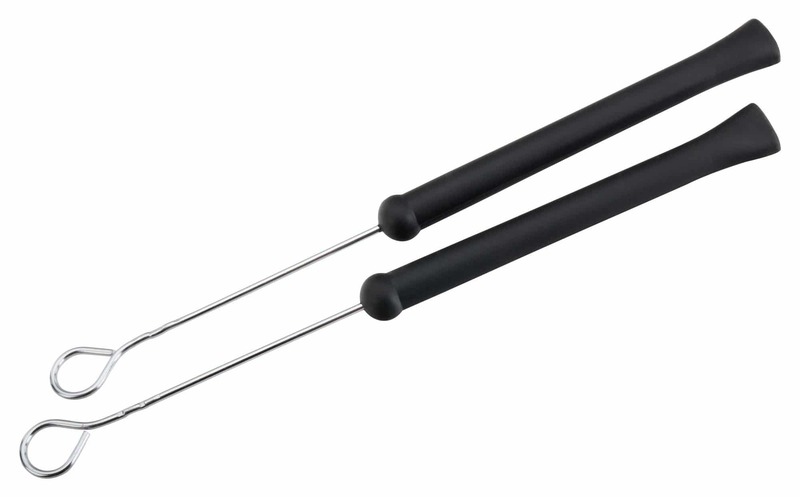 The rubberized handles will keep the sticks comfortably in your hands.